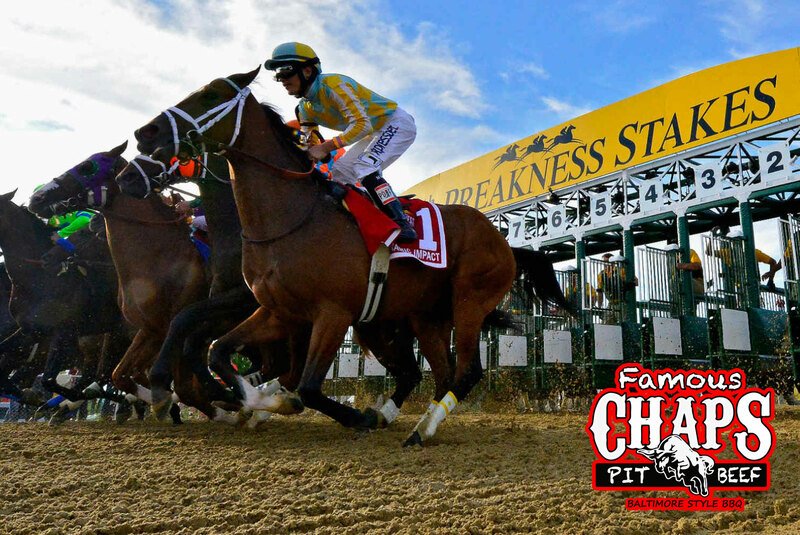 Enter the Chaps Preakness Contest & Win a Chaps Party Platter! 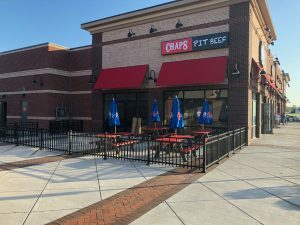 Chap’s Pit Beef Is Celebrating Their Grand Opening! 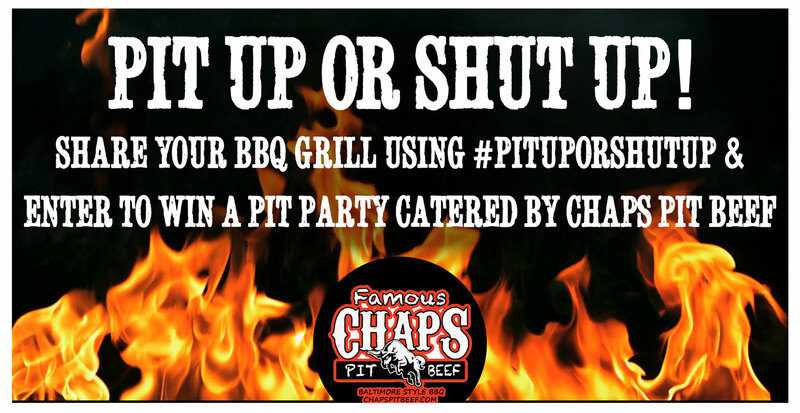 Win a BBQ “Pit Party” for You & 50 Of Your Friends! 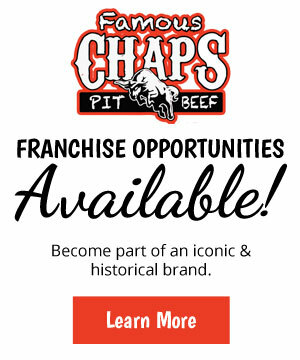 Chaps Pit Beef Is Coming To Frederick Maryland! 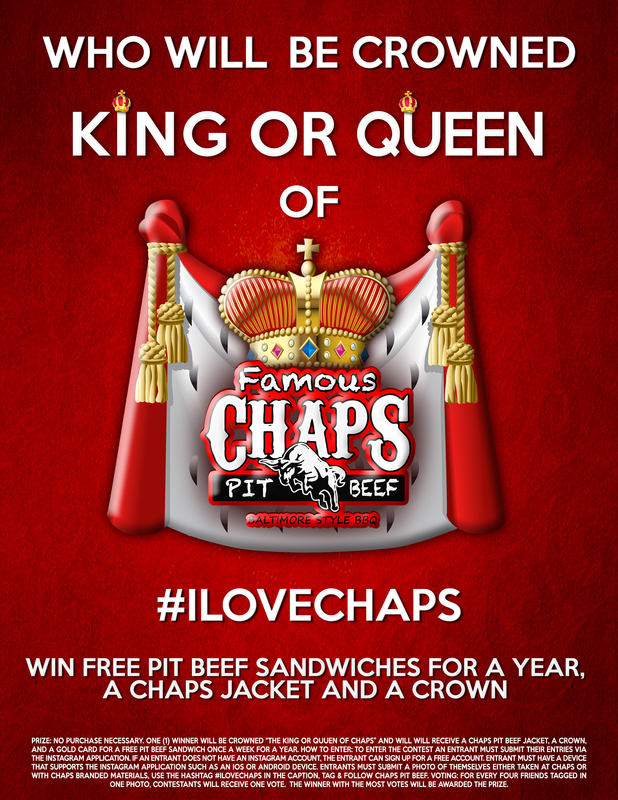 Win a Chaps Pit Beef Sandwich Once a Week for a Whole Year! 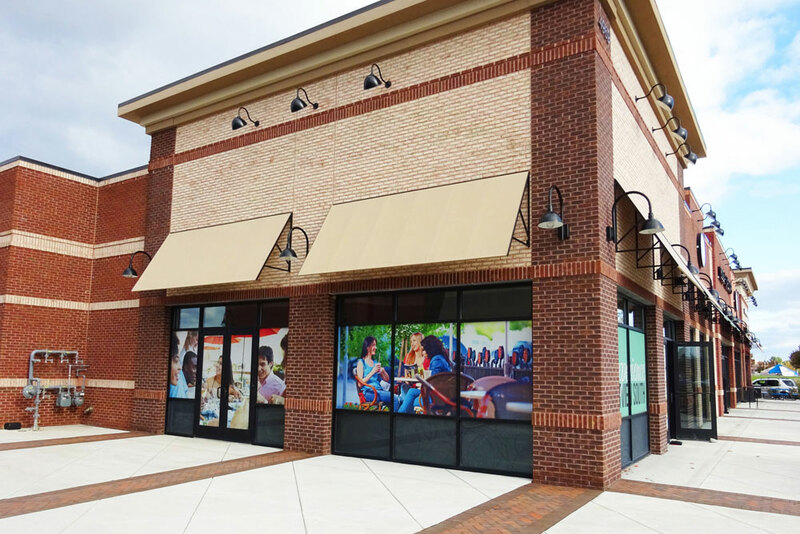 Click above or call 410-824-1112 for more information. 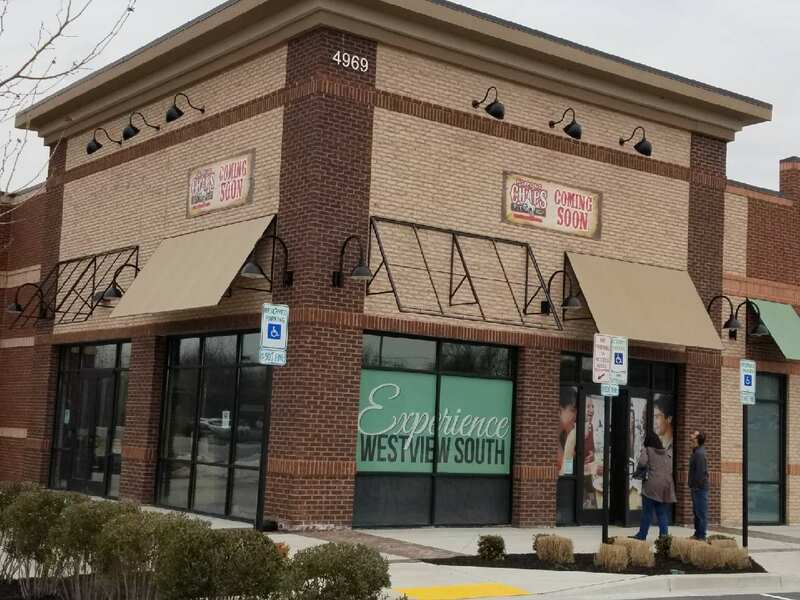 Chaps Opens New Location in Frederick, MD! 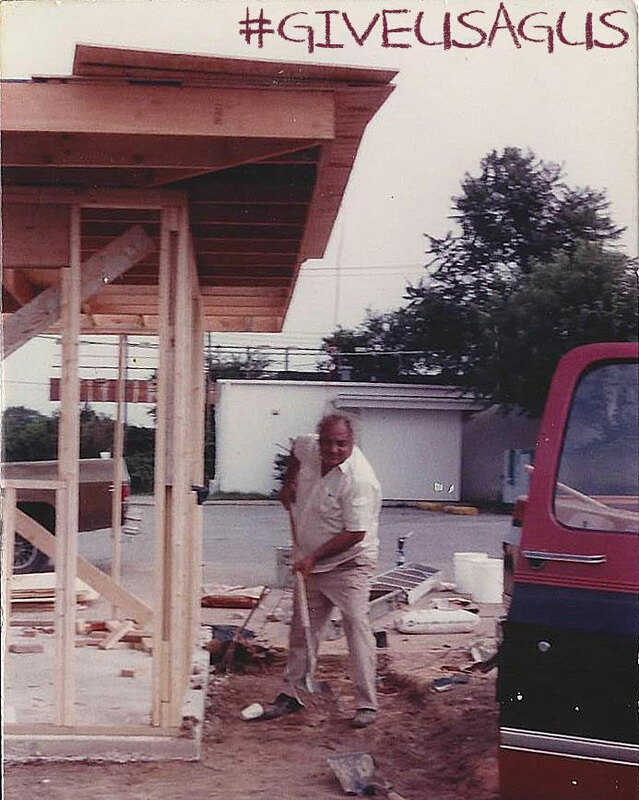 How to Capitalize on Holidays to Help Your Franchise Business? 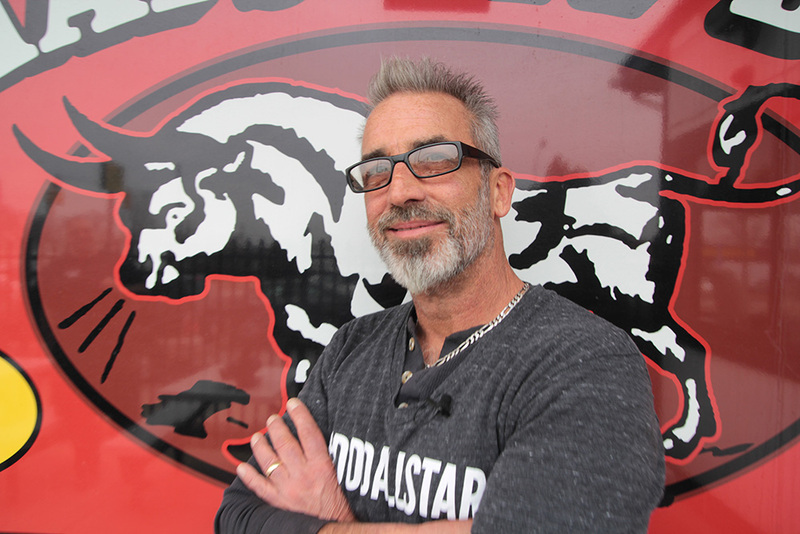 Meatless for Lent? 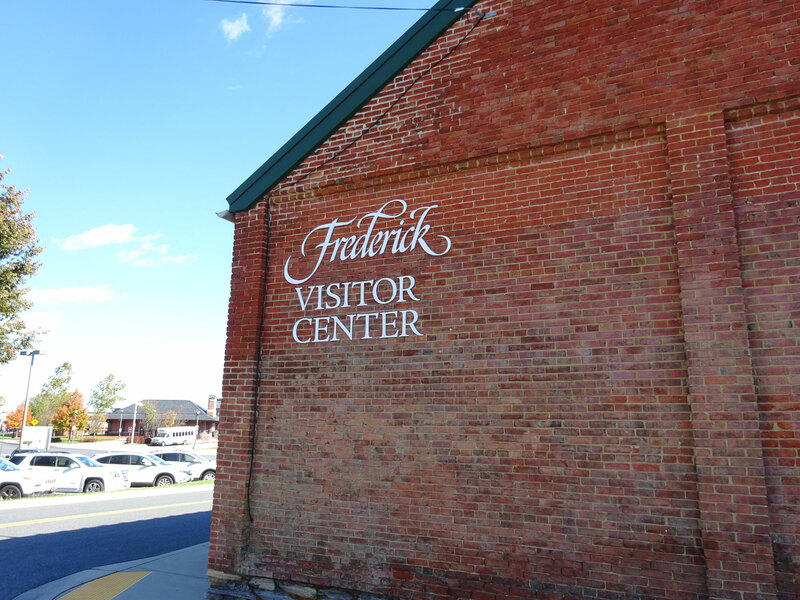 Try Our Holy Cod Fish Sandwich!